Alexcia Chambers completed her joint MA International Relations and MS Public Relations (MAIR/MSPR) degree in Spring 2018. 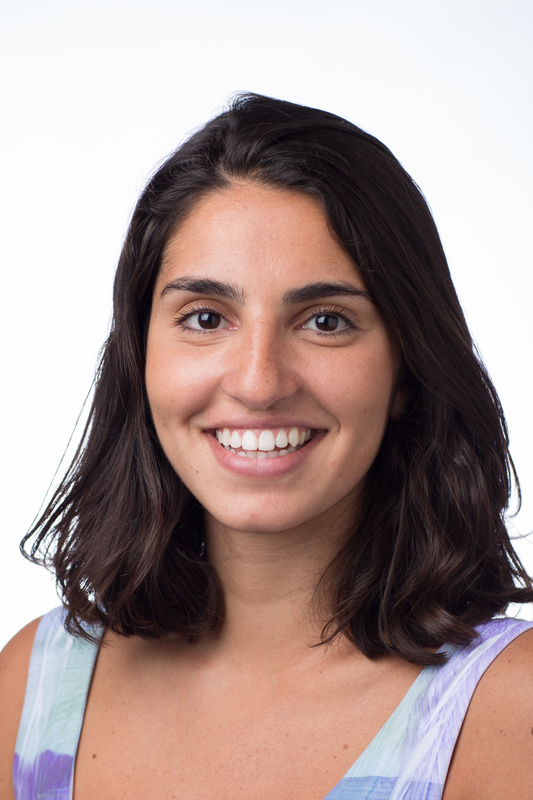 During the program she was also a virtual intern with the U.S. Department of State and an intern at ProDialogo, a Peruvian peace NGO in Lima. Peterson Air Force Base in Colorado Springs, Colorado hosts several important Headquarters for the Department of Defense (DOD). 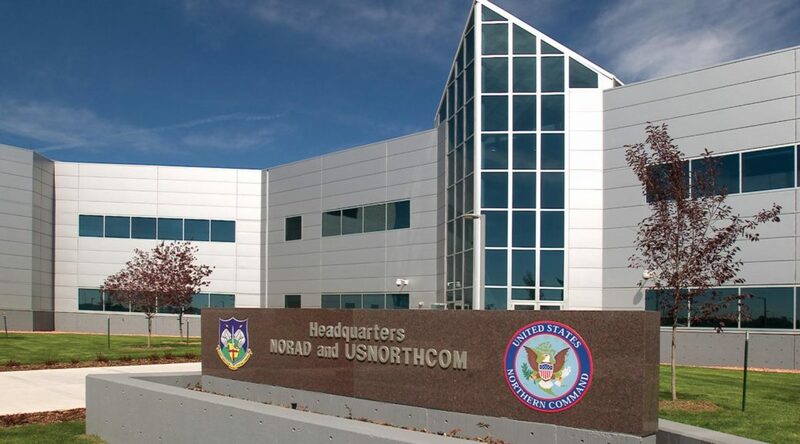 From January to May, I had the privilege of interning at the North American Aerospace Defense Command (NORAD) & U.S. Northern Command (USNORTHCOM), a bi-national Headquarters with the United States and Canada that is tasked with homeland defense, civil support, and security cooperation. The headquarters is divided in nine directorates and numerous special offices. During my time at N&NC, I worked in the Strategy, Policy and Plans Directorate (J-5). The J-5 develops strategy, doctrine, policy, plans, and security cooperation activities within the Interagency, and with multi-national allies like The Bahamas, Canada and Mexico. The Civil Support Plans branch of the J-5—where I worked—focuses specifically on planning for incidences within the U.S. and its territories that require the DOD to support the Federal Emergency Management Agency (FEMA) as it coordinates national-level responses in the homeland. As a Joint Operations Planner, I led the development, coordination, and briefing of the Mission Analysis for the FY19 priority-focus planning scenario, the New Madrid Seismic Zone catastrophic earthquake. This project brought me to Franklin, Tennessee where I briefed the plan at Joint Exercise Life Cycle (JELC) meetings for Ardent Sentry exercise development. Separately, I also worked on an effort to improve the way the critical transportation community conducts assessment during a response. The template I created was adopted by FEMA Headquarters and will be exercised in the 2018 National Level Exercise, with the intention of later incorporating it into all future FEMA responses. Before coming to NORAD & USNORTHCOM, I had no idea about strategic planning. Four months later, gaining employment as a strategist is my main goal. Planning encompasses so many important skills championed by the Syracuse Public Diplomacy program—strategic thinking, crisis management, building bridges between entities, breaking down complex problems into smaller pieces, etc.—and channels that energy into improving the way our government works for the people. The work is extremely fulfilling, and I am grateful to this internship for guiding me in this direction.